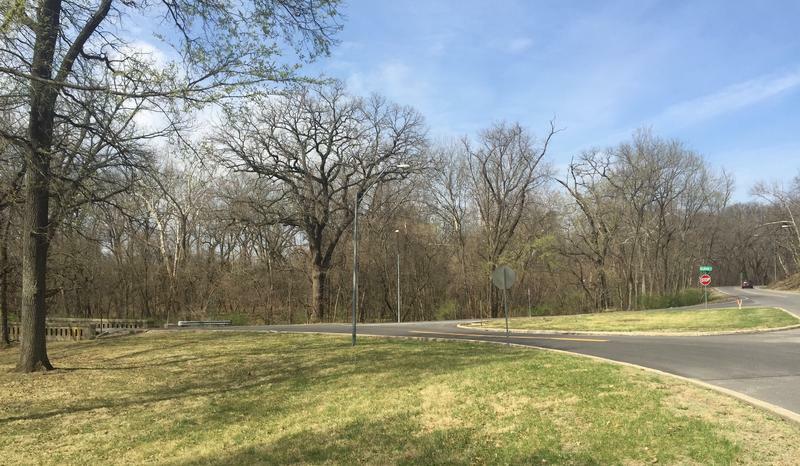 The intersection of Hillcrest and Oldham roads in Swope Park has been the site of multiple fatal car wrecks over the last few months. Repairing the bridge and putting in guardrails is one of the many road infrastructure projects on Kansas City's list. “We have water and sewer infrastructure that date from the 1870’s, roads first paved in the 1880s,” City Manager Troy Shulte says. He says Kansas city is facing the same problem as lots of other places. Which brings us to next week’s Kansas City ballot. The first three questions all deal with a huge general obligation bond, also called a GO bond, to pay for these repairs by raising property taxes over the next 20 years. Kansas City’s finance director Randy Landes says GO bonds are a good tool for cities. "The power of the taxing authority is the security or the credit. It is effectively the best borrowing tool for the city with the lowest interest cost when we go to the market,” Landes says. He says spreading the cost over two decades means that the financial burden is shared over time — so that property owners today aren’t paying for repairs that will benefit future generations. Question 1 is for $600 million to repair roads, bridges and sidewalks. Question 2 designates $150 million for flood control. Question 3 asks for $50 million to build a new Animal Shelter in Swope Park and to upgrade public buildings to make them handicapped accessible. An accompanying resolution explains in more detail how the council intends to use the money, for example, allocating $150 million in the first question to implement a systematic sidewalk replacement program. That resolution, however is non-binding. Future council members will be bound by the ballot language, but they could change which projects they think are important. Most neighborhoods groups, even in the poorest parts of the city, are backing the measures. Contractors and labor groups, hoping to get a piece of the work, are also supporting the package. But a few groups are opposing it. The Show-Me Institute’s Patrick Tuohey says the city is misleading residents. 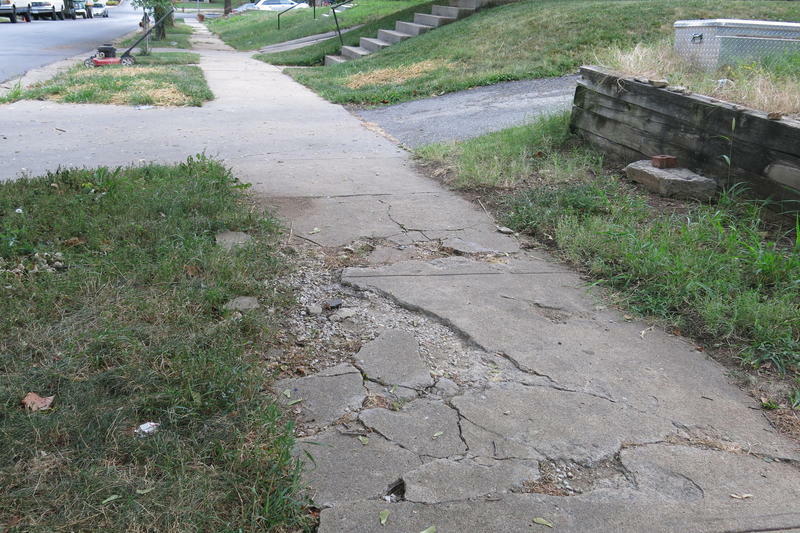 “Certainly KC has an infrastructure need. Certainly it is the responsibility of government and a proper use of taxes to address these needs. But this campaign seems to be going out of its way to suggest the cost to taxpayers is much lower than it actually is,” Tuohey says. This shows the city's estimated cumulative property tax increase for property owners in Kansas City, Missouri to finance an $800 million bond issue. 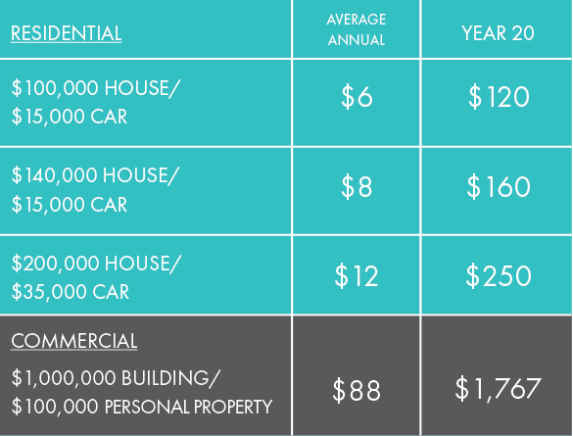 Here’s how the city breaks it down: For a person who owns a $140 thousand home and a 15 thousand dollar car, their property tax bill would increase by an average of 8 dollars a year for 20 years. So by 2036, they’re paying an additional $160 a year. But that formula makes it a little too simple. "Will that be the increase in the first year and will it go up in a linear fashion year after year exactly at 8 dollars. That in fact is not true," Landes told attendees at a town hall in February. Landes admits in the early years of the bond, that number is likely to be higher than $8. But he adds some years the property tax increase may remain flat, and some years, especially toward the end of the bonds, it might actually drop. Gayle Holliday is a spokesperson for the group Freedom Inc, an African American political group that also opposes the Go bond, for a simple reason. “I guess in the final analysis, It’s just too much,” Holliday says. She says as water costs have risen over the last few years, adding in a property tax increase is just too big a burden. Freedom Inc. is supporting two other ballot measures April 4th — a sales tax increase aimed at East Side economic development and a measure that would reduce penalties for marijuana possession. But for those who balk at the mention of a property tax hike, Mayor James asks you to consider the alternative. Waiting to fix the city’s infrastructure needs will cost a lot more in the future. The general obligation bonds needs a super majority of votes to pass — which means 4 out of every 7 voters needs to approve it. And even if all three measures pass, $800 million may only put a dent in the billions of dollars of infrastructure needs in the city. Lisa Rodriguez is the afternoon newscaster and a reporter at KCUR 89.3. Follow her on Twitter @larodrig. So you voted in the presidential election last year and felt all warm and fuzzy because you did your civic duty. Yay! Or maybe you didn't (or couldn't) but now you want to make a change. 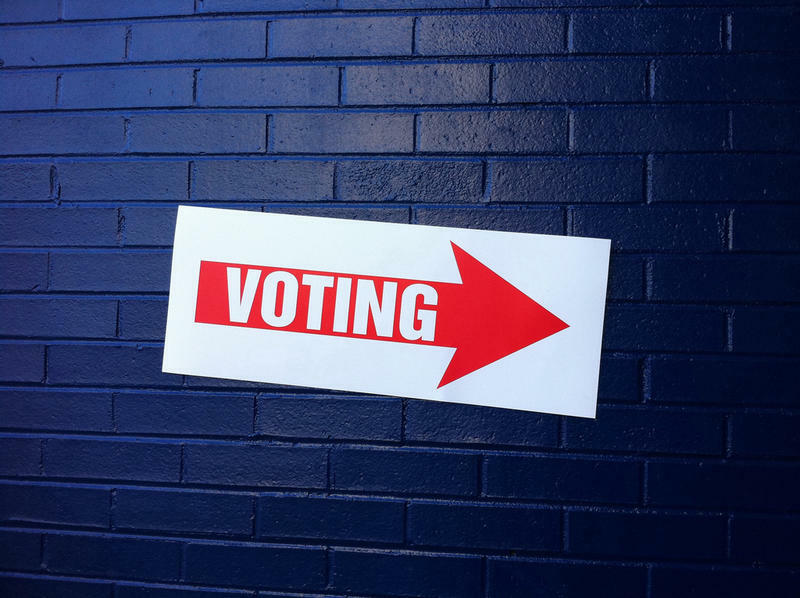 The race for the highest executive office in the United States may be settled, but KCUR is here to break down Kansas City, Missouri's special April 4 election for you. When Mayor Sly James and his staff first proposed an $800 million general obligation bond to address the city's basic infrastructure needs, he acknowledged it would be a tough sell. At a town hall meeting in Kansas City's Waldo neighborhood Monday, James had a chance to make his case. About 100 area residents showed up to ask the mayor just how the city plans to spend the money and how it will affect their own pocketbooks.